Home 2013 angel hack manila AngelHack AngelHack MNL angelhack silicon valley AngelHacKMNL computers event events hackathon hackers hacking linux mafia boy preaker red hat smart dev technology unix AngelHack Manila: What the Hack? AngelHack Manila: What the Hack? Last Saturday, AngelHack Manila, wowed the crowd who joined the AngelHack Manila Pre-Event held at JUMP Experience Center, Cyberzon of SM Megamall. The event lasted for almost two hours, where the attendees were left hanging and wanting for more. They threw a little bit of what to expect on the actual occasion. A gathering of the cyber wizards, who had nothing to do but to eat and breathe hacking, so to speak. They even chatted with the AngelHack SG team via Google Hangout on Air, now how cool is that? Now here's the real deal. Starting tomorrow, Saturday, AngelHack will officially open its door for the whole country to see and know who will be the king of the hill for AngelHack Manila edition. Our very own programmers, developers, software engineers, will show the country how it should be done, hacking in Pinoy-style. 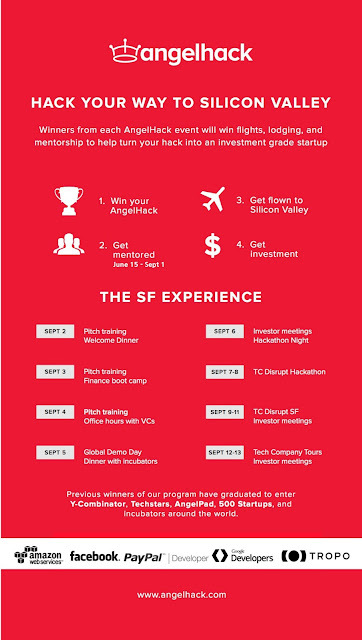 AngelHack organizes hackathon competitions for web developers and entrepreneurs, called AngelHacks, where they can learn developer tools, meet new friends, and receive funding and mentorship for their startup ideas. In 2013, AngelHack will organize 100 hackathons, bringing together 10,000+ developers in 50+ cities. 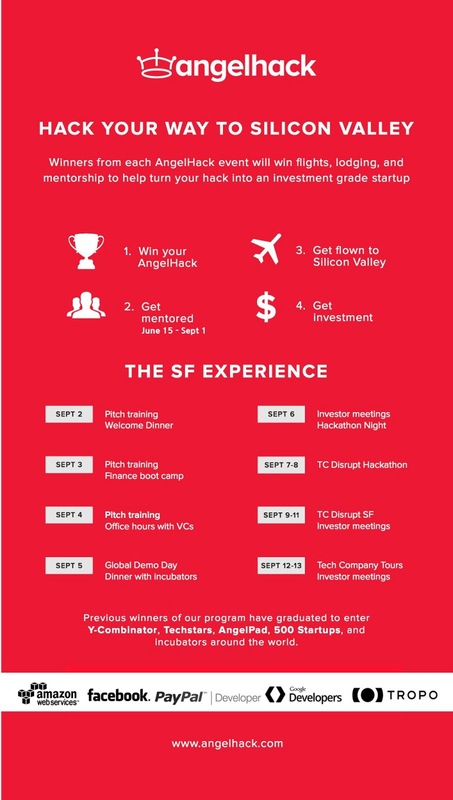 Winners from every city are put through the AngelHack Accelerator Program, where we mentor them for 12 weeks before bringing them out to Silicon Valley to raise investment and introduce them to incubators. Welcome to the big leagues of hacking. This should also serve as a warning to the posers. This is not a game, it's the real thing!